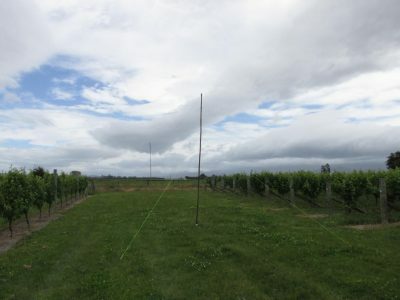 Bill Marsh Jnr has completed an article on building a portable EWE antenna, view the article here. I will email you privately as my reply may be in several stages. could you suggest the best antenna that i can use outside the case.